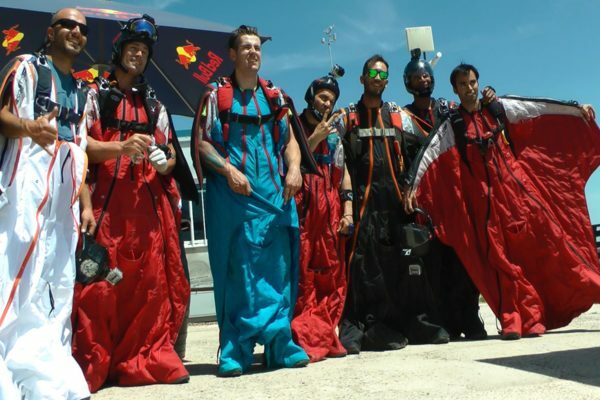 On arrival all skydivers, including first time jumpers, will need to complete two forms. Access to the airfield is granted on presentation of a valid photo ID so please ensure you bring your passport or national ID card with you on your first day. This also applies to any non-jumping friends or family who may be with you. All block jumps purchased are for individual use only and are non-transferable and non-refundable however they never expire. If you wish to use jumps on your Skydive Algarve account at our other dropzones (Skydive Spain or Skydive Hibaldstow) please ensure you receive a credit note for the value of your remaining jumps from Skydive Algarve on departure (an admin fee of 5€ applies). For Team Training Rates, please email events@skydivealgarve.com for a quote. Altimeter OR suit hire €5.00 per day ID req. Safety is our main priority at Skydive Algarve, to avoid disappointment on your arrival please read our complete Safety Rules before the information below. On arrival, you will receive documentation and equipment checks – this is our internal inspection to increase the safety for yourself and all others on the DZ. However, as with the nature of our sport, you assume your own risk by using your own or our equipment, and taking part in skydives. After the document and equipment checks, all skydivers will undergo a DZ Briefing, landing area introduction by one of our Skydive Algarve authorized personnel. Paper-free – You can now buy virtual jump credit. Credit your account – you can still buy block jumps, but if you prefer you can make a payment and jump it off instead, giving you the flexibility to use it for any of our single jump options. Self-Manifest – On some lifts, you will be able to self-manifest though the Burble App, get on organised lifts, and see what call you are on. Download the BurbleMe App and you’ll have access to your jump history and your account balance. Update your own details on our system, then just get them verified by us – simple! Book selected courses online like Canopy Courses, Progression Week and much more! Landed off? Just notify us via the App. Register for a Burble account. Download BurbleMe for your Apple or Android phone, and simply look up ‘Skydive Algarve’ as your DZ. Please note that kit & docs checks still need to be completed in person! 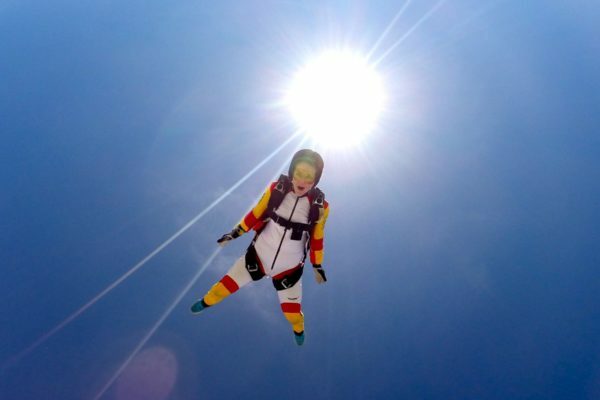 Please make sure your equipment is suitable for the type of skydiving you intend to do. Please note to be cleared as ‘freefly friendly’, Skydive Algarve require non-velcro riser covers, exposed main bridle cover, good condition BOC, leg-strap bungee. Skydive Algarve reserves the right to stop anyone jumping equipment that we feel is not appropriate for their experience, currency, or the intended type of jump. This also applies to main and reserve canopy size. 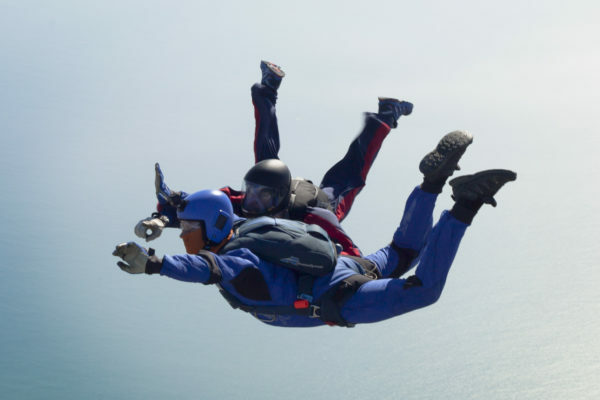 We recognise that people can sometimes fall outside of these guidelines, if this is the case we highly recommend that you email the Chief Instructor in advance on info@skydivealgarve.com. 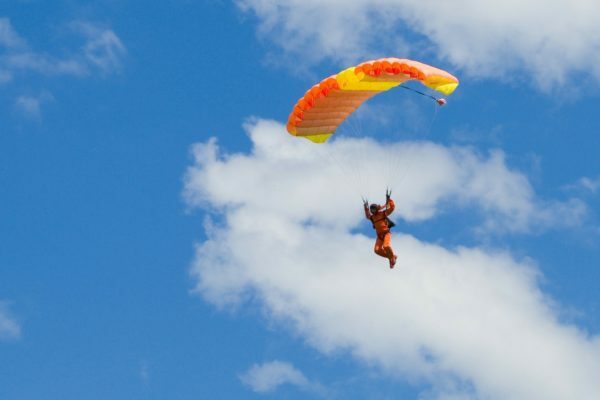 *Insurance may be provided by your own parachute federation, but some may not cover civil responsibility insurance outside of their own country. Please ensure you have sufficient and suitable insurance as we are not able to issue it at the airfield. Please note this does not apply to tandem customers. Portuguese AFF students must join the FPPQ in advance of their training date. Our sister drop zone in the UK, Skydive Hibaldstow has been the host to the British National Skydiving Championships for over a decade and will host again in 2018. As an Open event, teams from all over the world are able to enter. We also run the 8-Way FS, and Freefly competitions and frequently the 4-Way Veritcal Formation (VFS). Many teams choose to train with us in order to jump from the competition Dornier and finest aircrafts ahead of the events. 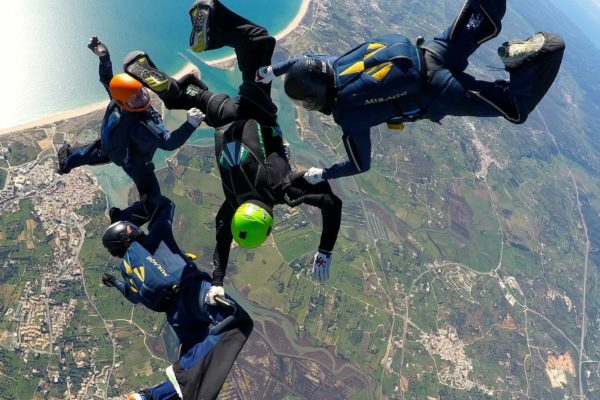 Check out our Events Calendar for more information on upcoming events at Skydive Algarve. 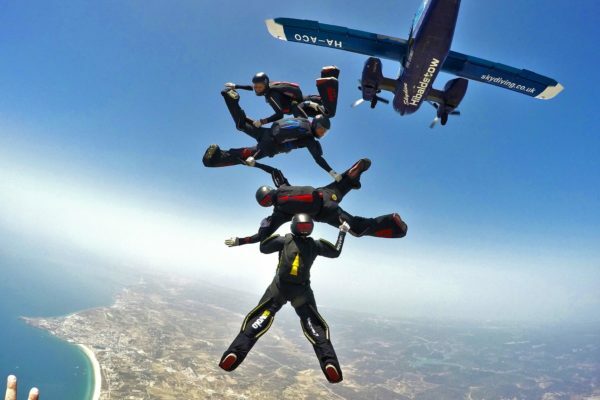 Skydive Algarve is known for its wide range of skydiving events covering all disciplines and during the main season, the dropzone has an event running nearly every week! View our fleet of spacious and speedy aircraft! Need lodging? View our recommended accommodations.